Gail is a visiting associate professor of business administration and specializes in services marketing and the impact of promotions and sales incentives. She has published in journals such as: Journal of Retailing, Journal of Services Marketing, Journal of the Academy of Marketing Science, and Psychology and Marketing. 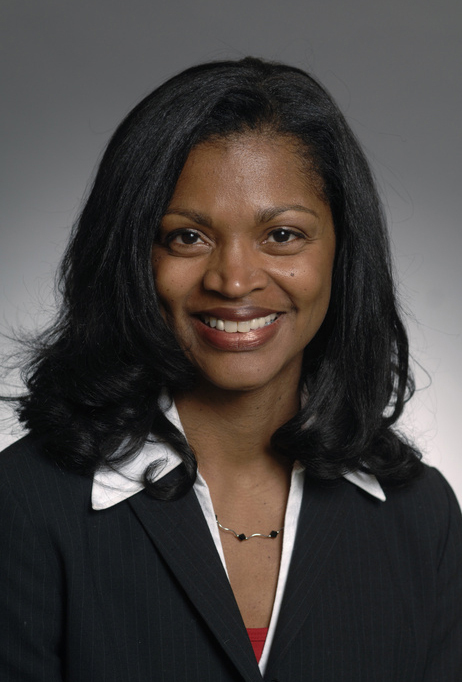 Professor Ayala Taylor is a graduate of Michigan State University, received an MBA from the Eli Broad College of Business at Michigan State University and a PhD from Florida State University. She has taught at the Tuck School since 2000.